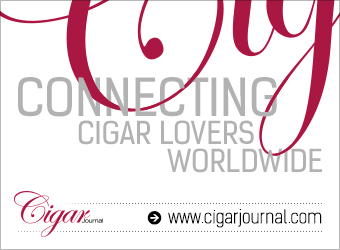 Since 1992 David Garofalo has named cigar of the year, and it always starts with the Contenders. 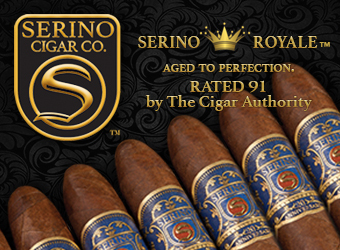 It’s the only Cigar of the Year that counts because it is voted on by you the consumer. 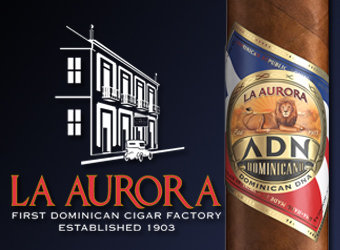 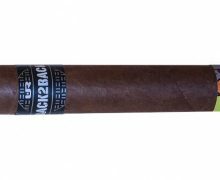 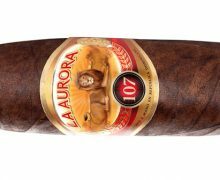 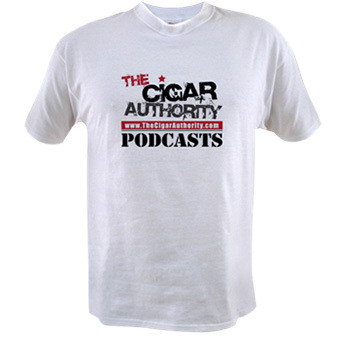 We will unveil the 8 cigars that make up the 2018 Contender on today’s episode of the number listened to cigar podcast, The Cigar Authority. 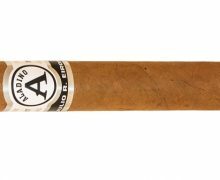 This week we smoke two cigars from the Care Package with the first being the 2016 Cigar of the Year, La Galera Connecticut with the second cigar being the the 2015 winner in Recluse Amadeus Habano. 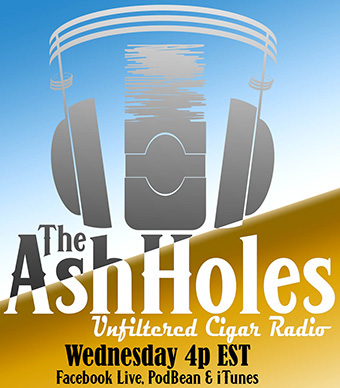 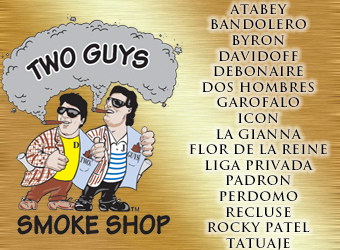 We will have the usual suspects such as Versus, Offer Of The Day, Asylum, Classic 3-Way and Cigar News on the number one downloaded cigar podcast in the world.